The Barangay Nutrition Committee looks after the health aspect of our Barangay. 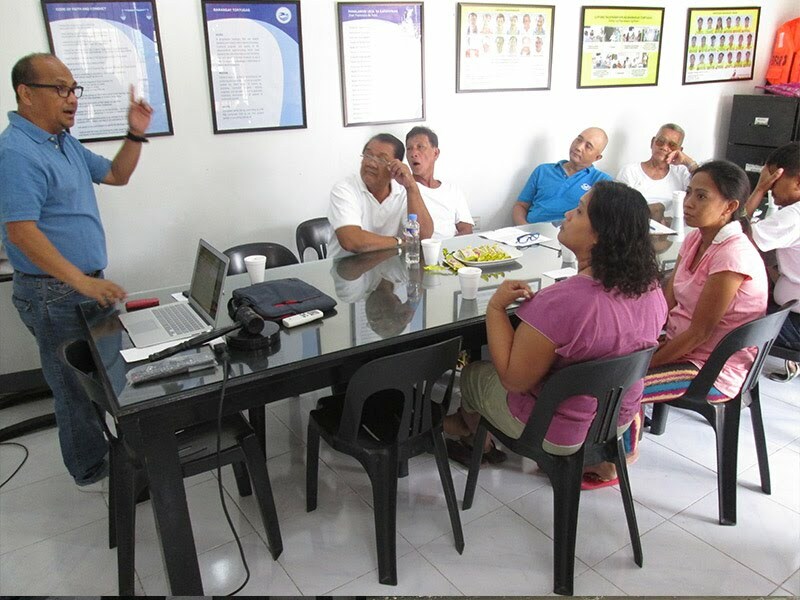 Every month, Barangay Captain Vic Baluyot and assisted by Councilor Jerico Dalde, chairman on Health and Nutrition Committee, meet. A Barangay Nutrition Action Plan is set for the whole year in response to the malnutrition problems, the care for pregnant women and new mothers. The committee also had a program for newborn's care. It also addressed the malnutrition problem of young grade schoolers due to parents' lack of knowledge and failing to feed their children nutritious food because of poverty. The committee continues to have discussions and meetings with concerned agencies who help us find solutions and give well needed services such as medical mission, feeding program, mothers class to name a few.